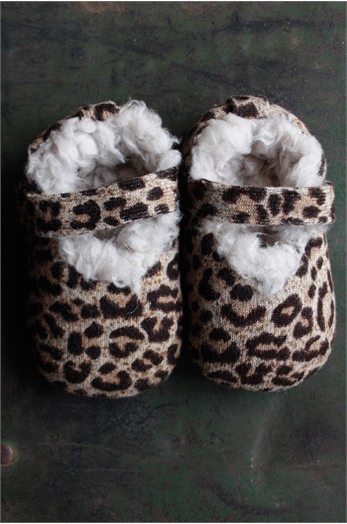 How divine are these baby slippers?! I have always struggled to find nice indoor footwear for A and these look just perfect - Chic, cosey and practical. Since A started walking I have gone through so many pairs of slippers. I am quite fussy and don't like anything branded or garish - I see slippers as a pair of shoes, they should compliment A's outfit, not clash with it. I love the little sheepskin booty styles, but they just don't stay on her feet! I wish I had spotted these sooner, as they definitely would have been clicked home.